It’s no secret that I adore all things homemade. For me, it is a health issue that drives me to continue making what I can. In 2014, I discovered that most commercially made products were causing my body to react in ways that I never expected it to. What followed was a list of 30 things I stopped buying and started making homemade which eventually led to a list of over 200 things to stop buying and make homemade. 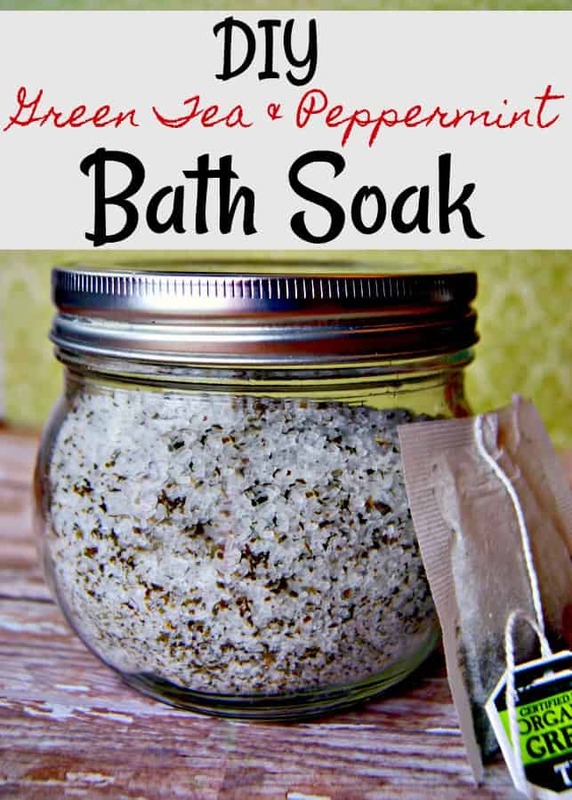 This DIY Green Tea and Peppermint bath soak – and homemade bath salts in general – was one of the very first items I made and to this day, it is still my favorite. As far as homemade beauty products go, they don’t get much easier than homemade bath salts and this DIY green tea and peppermint bath soak is no different. It is made of five ingredients that are simply mixed together and stored in an air tight storage container. It’s one of the more budget friendly homemade beauty products you can make as well. 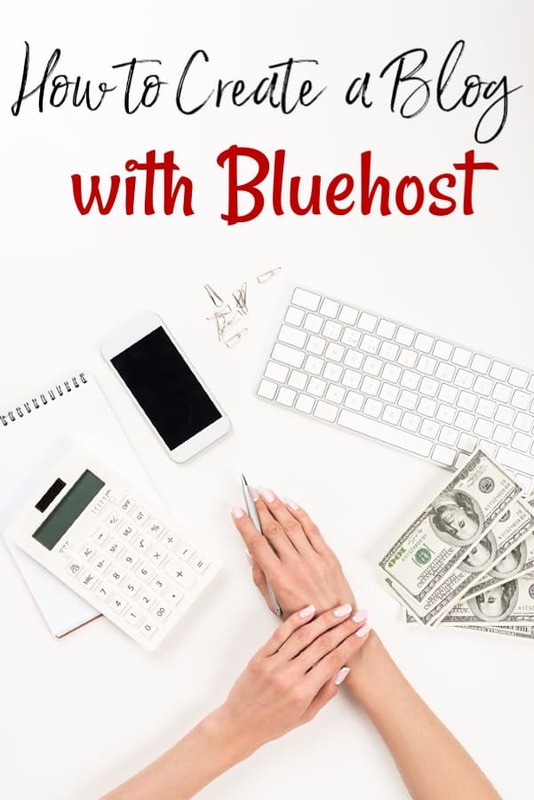 The ingredients will run you around $15.00 and you’ll be able to make several batches from that single purchase. This DIY green tea and peppermint bath soak is a fantastic way to relax in the tub. It pairs perfectly with my homemade coconut shampoo recipe found HERE. It also makes an amazing homemade gift idea! Grab a cheap basket and some colored tissue paper and make a few homemade beauty products to pair with it! Aside from the shampoo, it goes perfectly with this homemade hair detangler, this homemade toothpaste and these DIY sugar scrub bars. It’s like a spa trip in one basket! These homemade bath salts are great for when you need a boost of energy and when you have sore muscles. Peppermint essential oil is well known for its properties that help relax sore muscles and green tea is well known for its energy. Combine the two and this DIY green tea and peppermint bath soak is the ultimate bath experience! As the title of this post suggests, these homemade bath salts use peppermint essential oils. It doesn’t matter which brand you use as long as it is 100% pure essential oils. Contrary to popular belief, there is no such thing as a therapeutic oil as there is no Federal grading system to label an oil as such. Those two words “therapeutic grade” are simply a marketing tactic. I personally prefer to use Plant Therapy essential oils most of the time. They are just as high quality as the more expensive brands at a fraction of the cost. To start your homemade bath salts, combine both the Epsom salts and the sea salt in a medium mixing bowl then stir until they’re well blended together. Once they’re mixed, add the tea to the salt mixture and stir again to be sure it’s fully combined. If you’re using green tea bags, you’ll need to cut them open to remove the tea. I know, rocket science, right? Anyhow, when you mix the salt and tea, try to aim for a pretty even distribution of tea so you don’t have clumps of salt that are missing tea. Once you have the salt and the tea fully combined, add the peppermint essential oil and whichever carrier oil you’re using – either the fractionated coconut oil or the sweet almond oil – and stir it to mix well. If you have any clumps, be sure to break them up. It doesn’t matter which carrier oil you use. Coconut oil is great if you have dry skin and would like a bit of relief from your homemade bath salts. Sweet almond oil is better if your skin is already dry. Once your DIY green tea and peppermint bath soak is fully mixed, cover it with a towel for around an hour. This gives the salt a chance to absorb the oils properly. Move it to an airtight storage container and you’re golden! There now; that was super easy right? 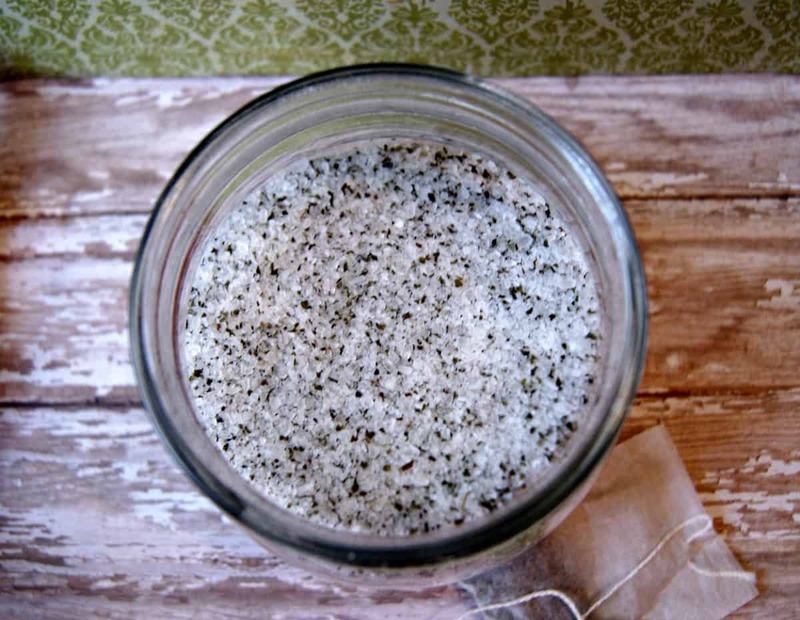 Homemade bath salts are not super hard to make and this one is actually pretty flexible. If you want to change the scent, you could use lavender essential oil, rose essential oil, sweet orange essential oil or even chamomile essential oil. All have different properties to them so just be sure to do your research. If you do want to swap out oils, simply replace the peppermint oil with the oil of your choosing. 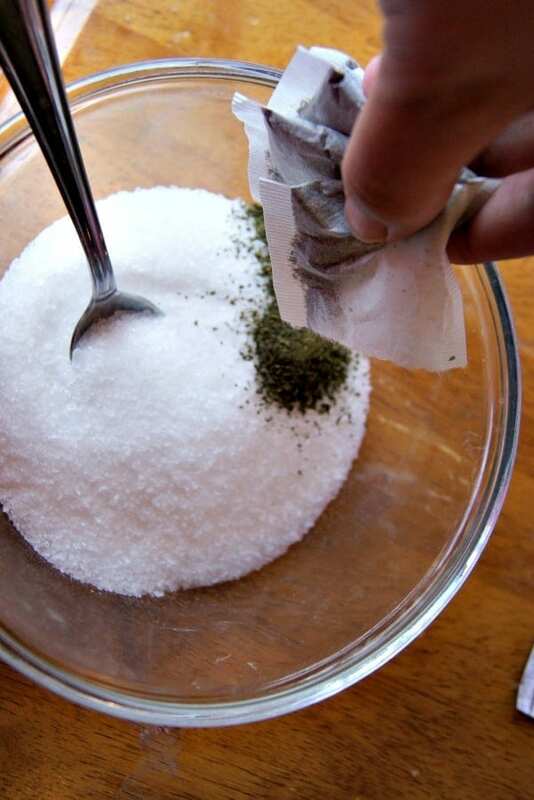 To use your homemade bath salts, scoop 1/2 – 1 cup into a warm bath and allow them to dissolve. just made it and it smells so good!!! would this work just as well in a little satchel so the leaves don’t float around? Would grapeseed oil work as well? I have that on hand. It should April. Usually a carrier oil is a carrier oil. However, I’ve never tried it so I’m not 100% sure. Will try this as soon as I can get hold of some Epsom salts. I have been using to this point green tea and peppermint tea bags as I didn’t want them to go to waste after finding them too strong to drink. Thank you for the recipe.